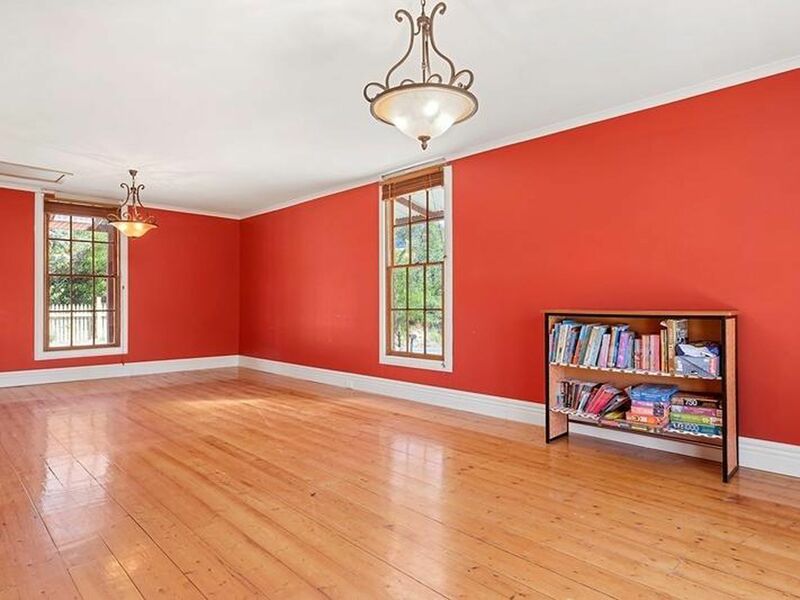 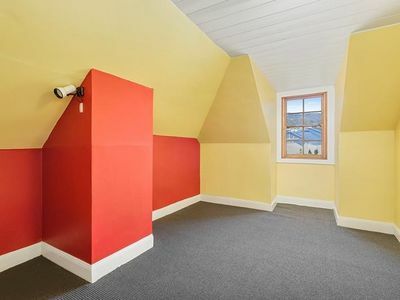 Built in the 1890’s is this 2 storey character home. 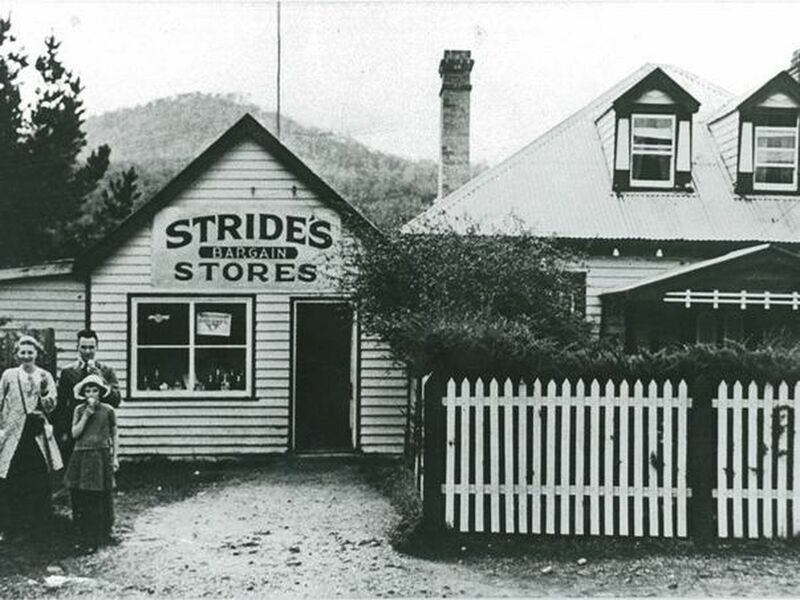 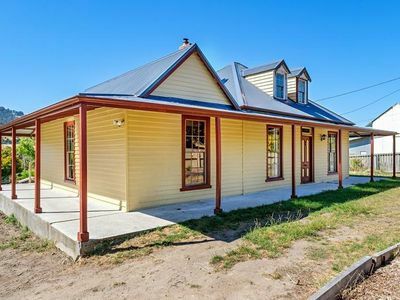 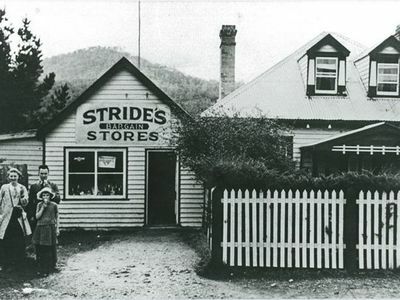 As history goes, this home was the original local bargain store (Strides Store) in Glen Huon. 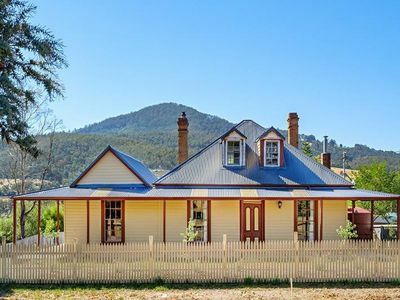 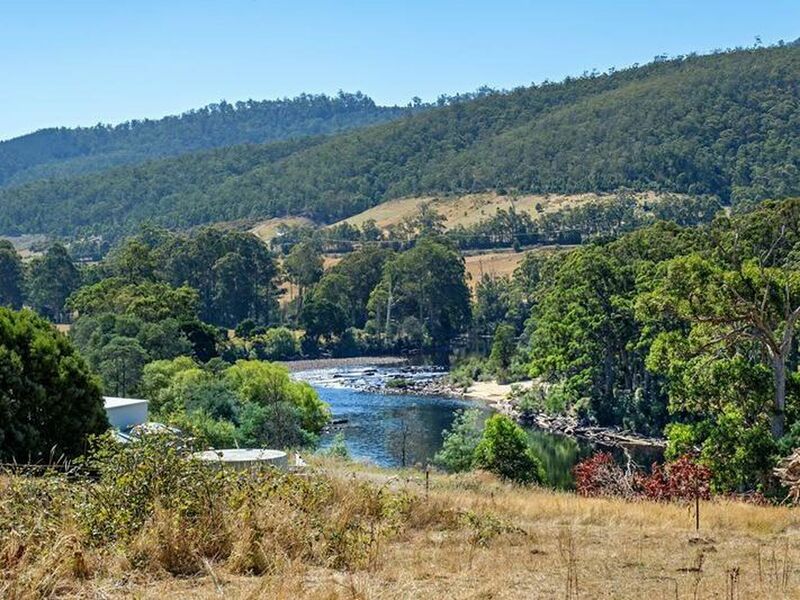 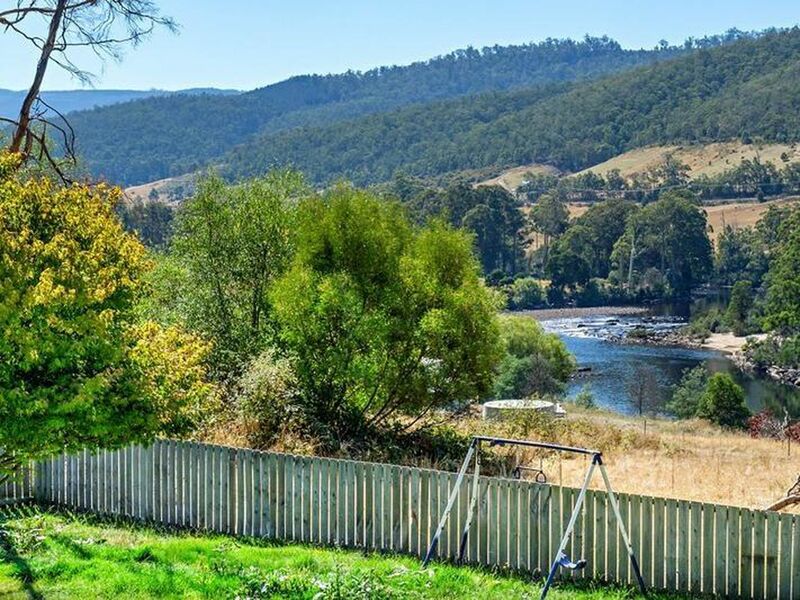 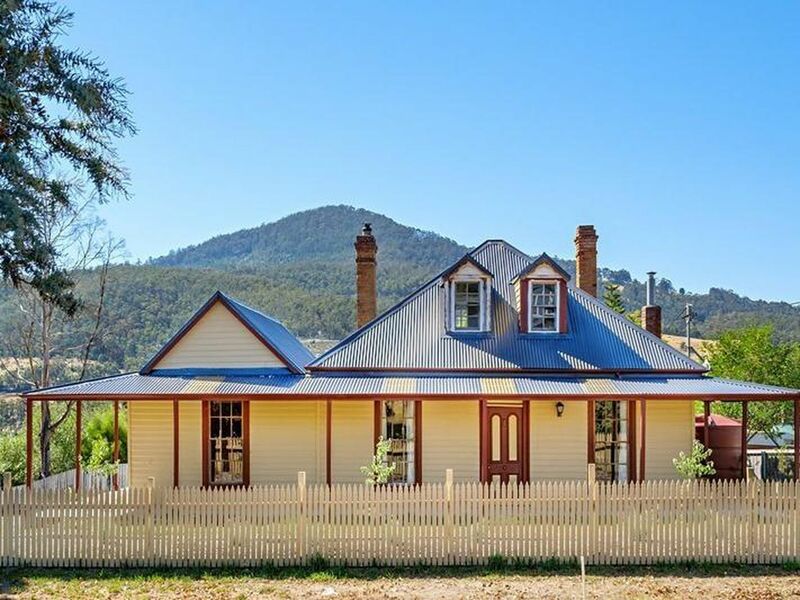 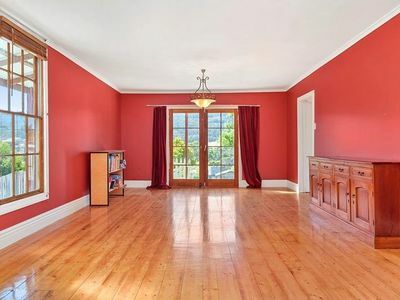 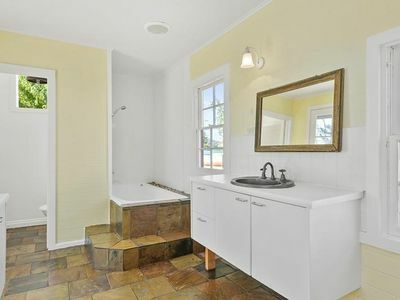 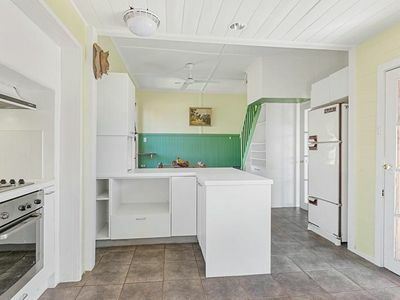 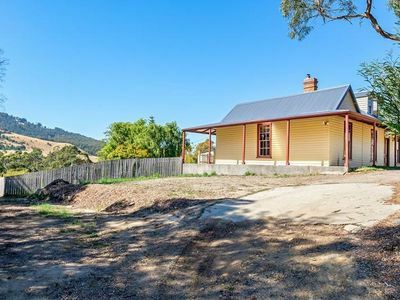 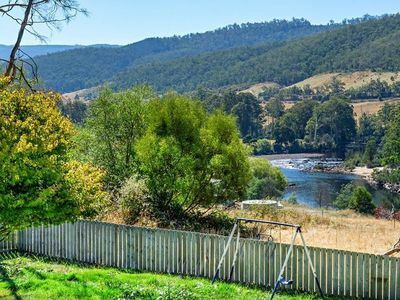 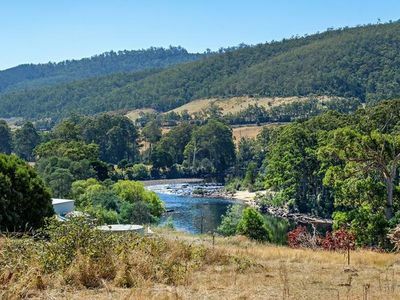 This home which is a generous 15.9 squares overlooks the Huon River and sits on a little over quarter of an acre. 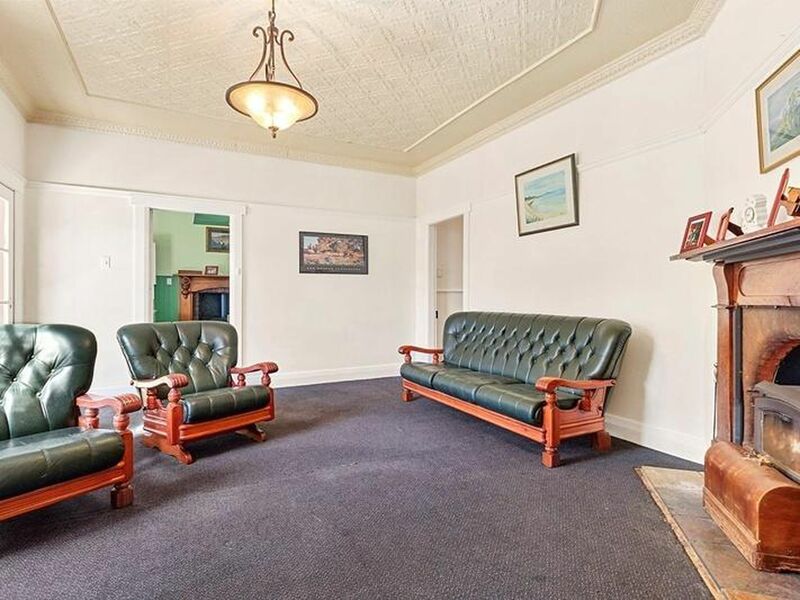 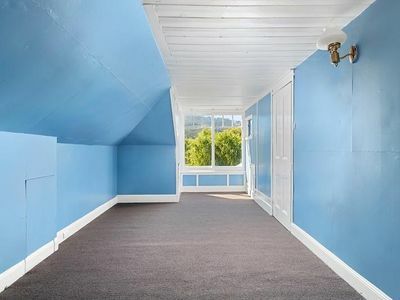 Many features still remain with this property such as pressed metal ceilings, open fire places and mantels, timber dado walls, original stair case to the attic which is 2 separate bedrooms. 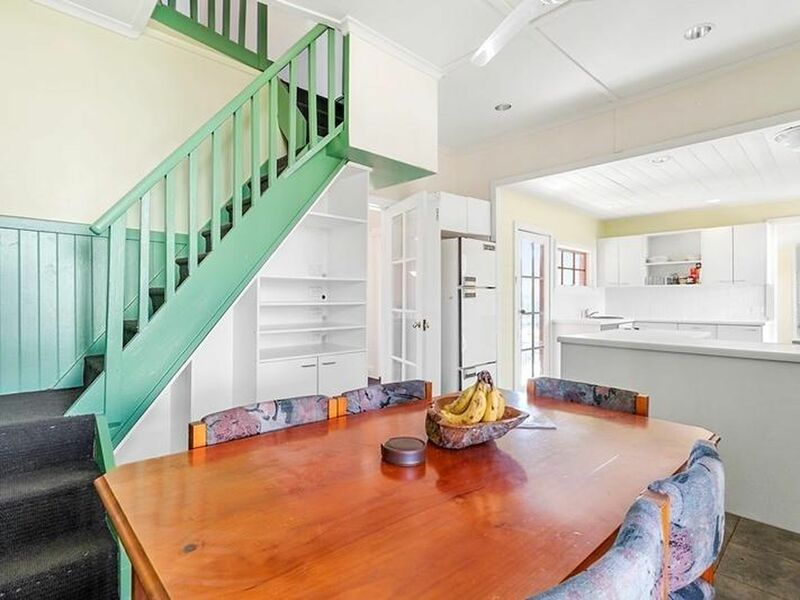 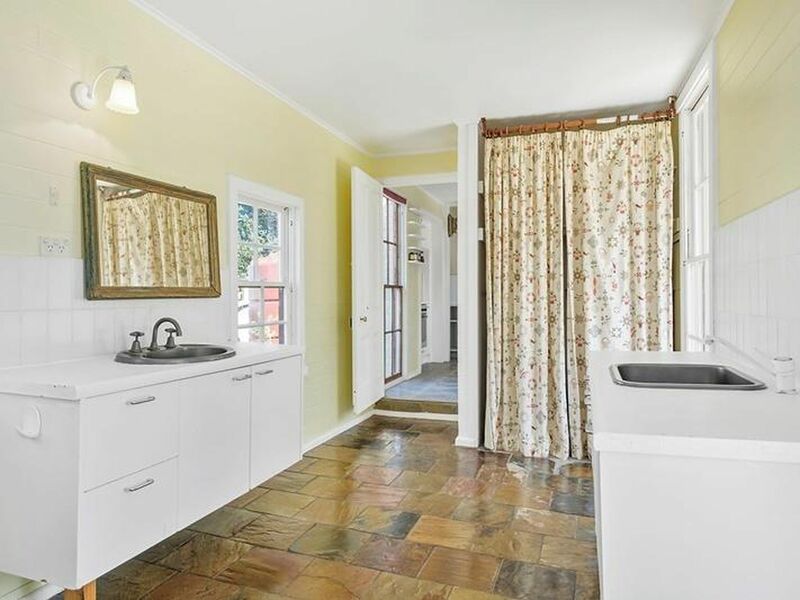 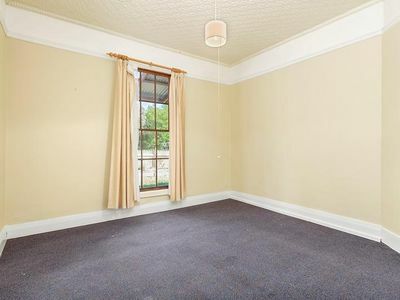 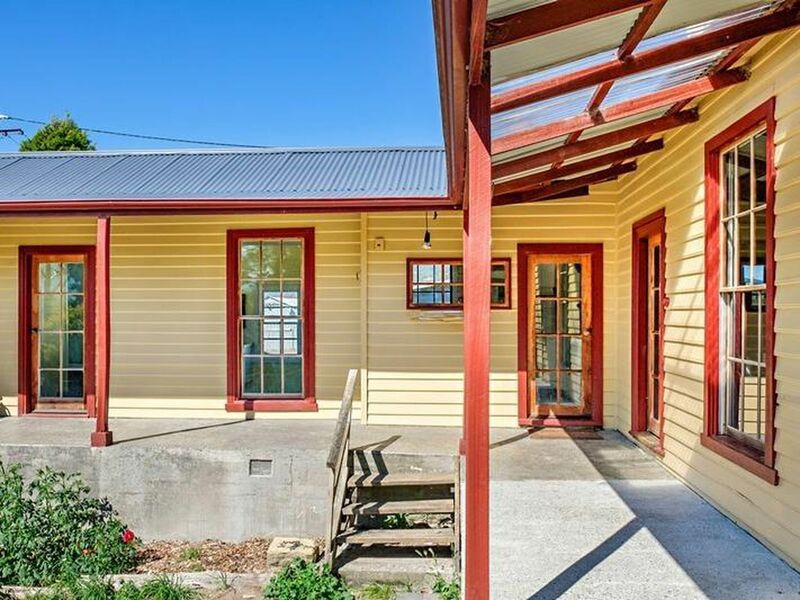 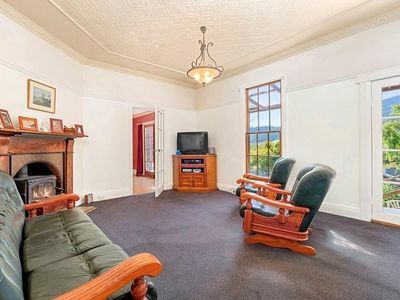 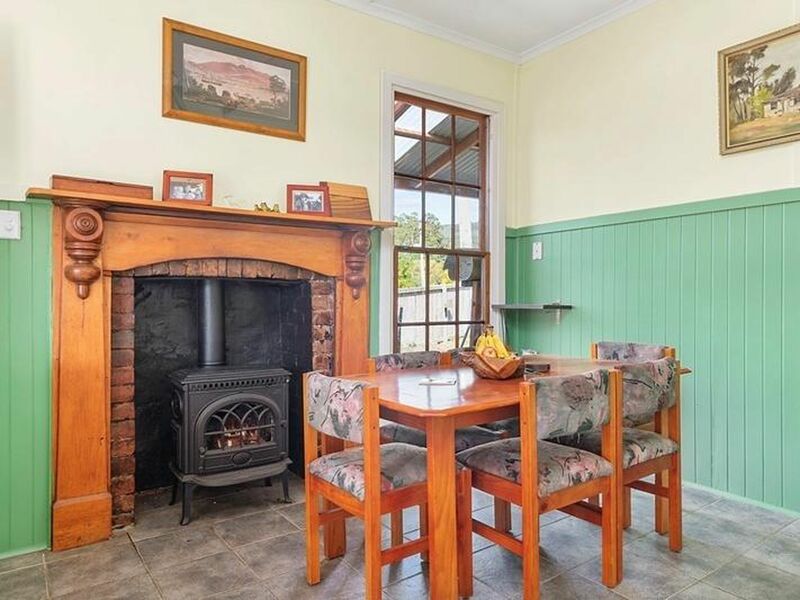 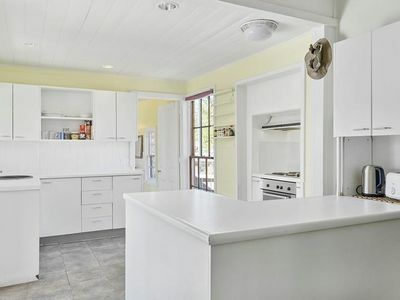 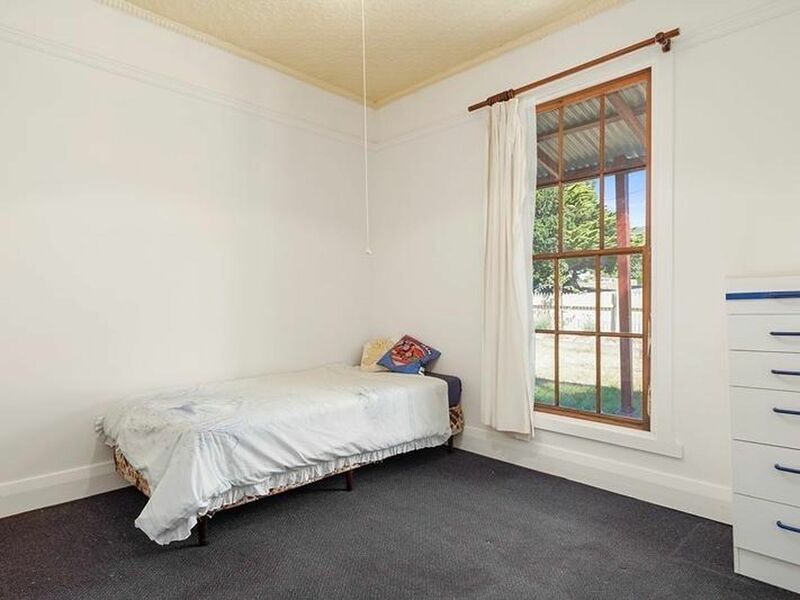 In addition to the original features we have a beautiful open verandah that surrounds most of the home. 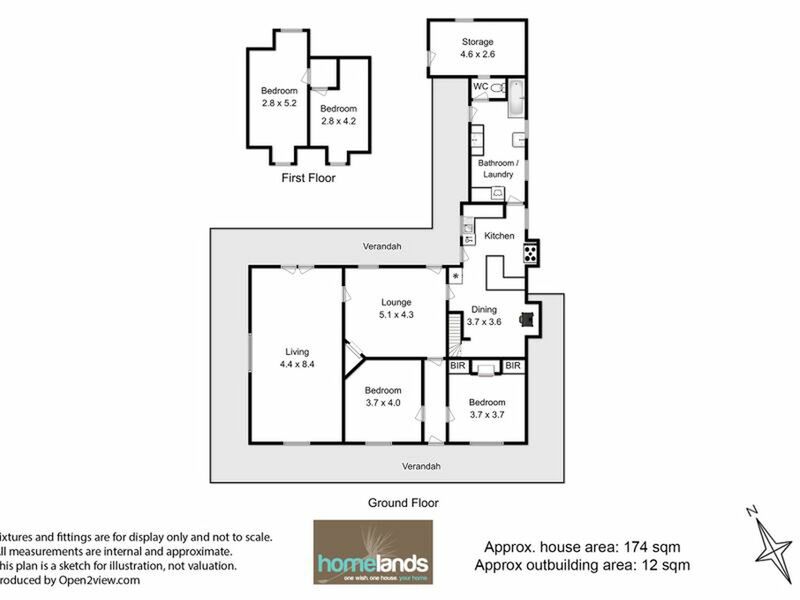 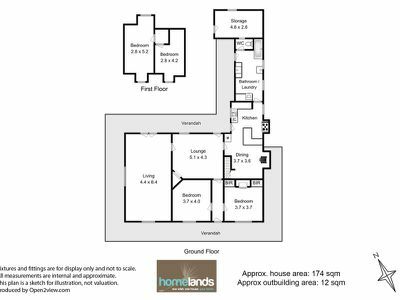 There are 4 bedrooms, cosy living room with wood heating, open plan kitchen and dining also with wood heating plus a large separate family lounge room plus spacious family bathroom. 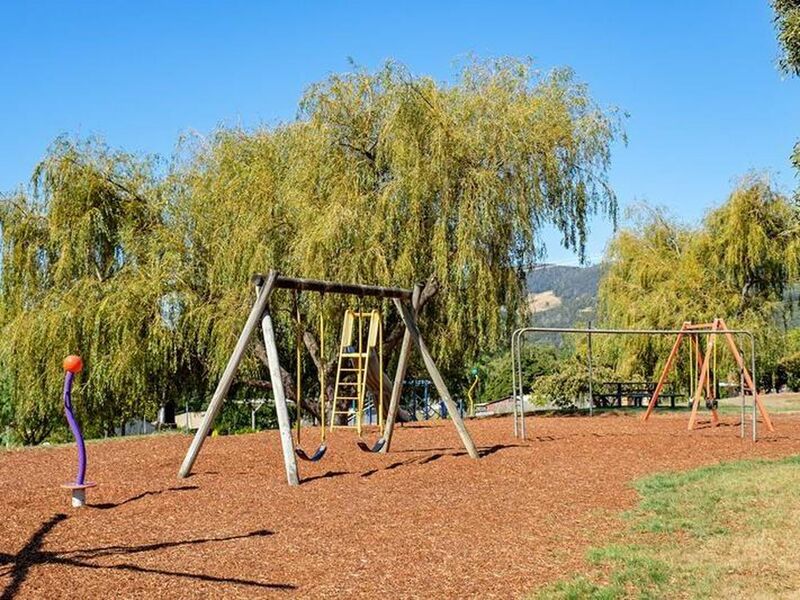 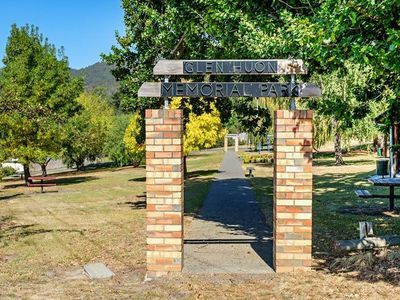 There is a fenced back yard so children and pets will be safe to play and the Glen Huon Park is directly across the road which is perfect. 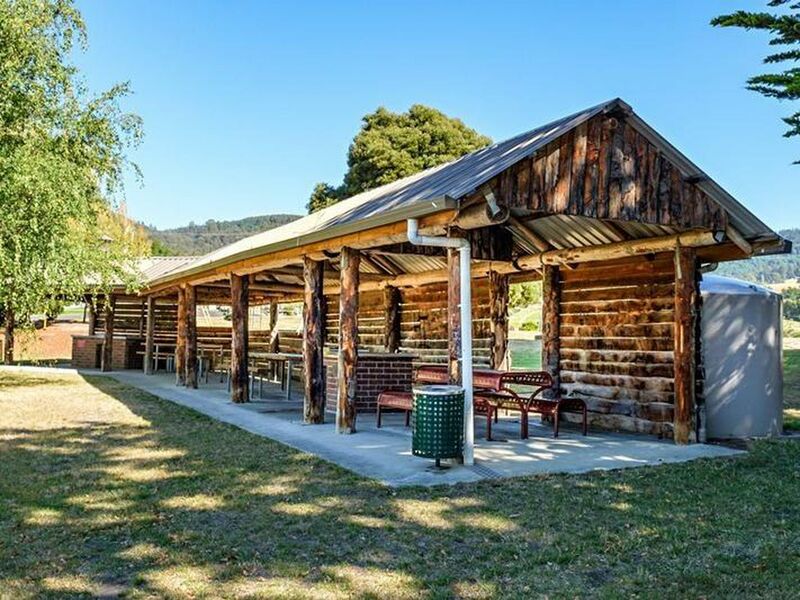 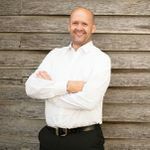 The lovely Glen Huon school is nearby and within walking distance and you are only minutes to Huonville and all the services the township has available, lovely cafes, doctors supermarkets and specialty stores. All inspections are by appointments only.